Seashore Quilting: New Project in Progress! 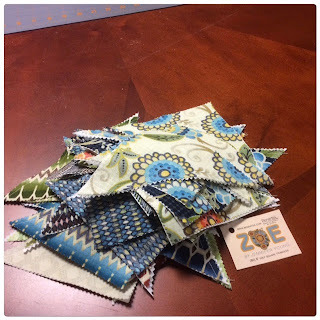 Just finished stitching 80 half-square triangle units. The fabric is Zoe by Jennifer Young for Benartex. This is going to be a dog crate cover for my Scrappy (he's the cutest Mini-Schnauzer ever)!